Dr. David White received his medical degree from Nova Southeastern University College of Osteopathic Medicine in South Florida. He completed his residency training in obstetrics and gynecology (OBGYN) at Doctors Hospital in Columbus, Ohio. Dr. White then completed three years of fellowship training in ... Read More maternal fetal medicine at the Medical Center in Danville, Pennsylvania. Dr. White has special medical interest in complications with multiple C-sections. He has a passion for treating expectant mothers with diabetes and obesity as well as fetal growth challenges. 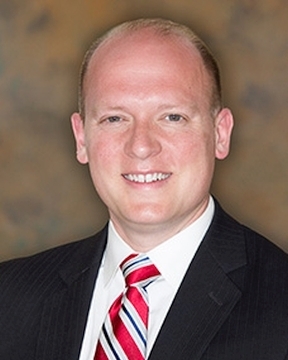 He is board-certified in obstetrics and gynecology. Since he was in the 5th grade, Dr. White enjoys playing the saxophone in his spare time. He likes spending time with his wife, Julie, and their five children. Dr. White also enjoys running, swimming and hiking. He is fluent in Spanish. David White, DO offers services at multiple FL locations.